Fox News was struck with a major controversy when a number of female anchors, including Megyn Kelly and Gretchen Carlson, accused Roger Ailes of sexual harassment. It led many people to wonder if there would be a mass exodus from the news network and what this would mean for their credibility. Couple that with the obvious Trump propaganda being pushed for months now and Fox News is clearly in trouble. And now, they’ve just lost one of their major anchors. 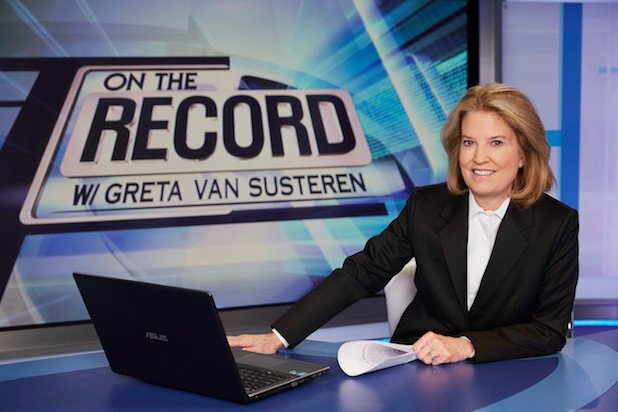 Greta Van Susteren has announced she is leaving Fox News. In a statement, Fox News confirmed that Van Susteren is leaving. She will be replaced by Brit Hume, who will take over the show “On the Record” starting today, the network’s co-presidents Jack Abernathy and Bill Shine confirmed. Van Susteren has been with Fox News for 14 years. It has been eight years since Hume anchored a show on Fox News. He was previously the host of “Special Report”, but stepped down in 2008. Why Van Susteren left is not clear, but she is rumored to be one of the on-air anchors who threatened to walk if Ailes was ousted. Ailes was let go from his position as CEO July 21 as the controversy surrounding his alleged sexual harassment of female talent. The reason for Van Susteren’s sudden departure is still, however, unclear. Anonymous sources say that there was a financial dispute, though, and that Van Susteren was notified today that she was being let go, and had expected to go on air tonight. Van Susteren’s husband, John P. Coale, however, claimed that she had exercised what is known as a “key man clause”, which gave her the right to walk if Ailes was not in control of the network. “There’s so much chaos, it’s very hard to work there,” Coale said.